The Saleen S7 is a high performance race car which features the powerful Twin-Turbo V8 engine. The body of the Saleen S7 is made of aluminum and carbon fiber, as a result of this, the car is of less weight. The Saleen S7 features aluminum dampers and stabilizer bars at the front and rear. This ultimate supercar is priced at $550,000 and it can reach a top speed of 248 mph. 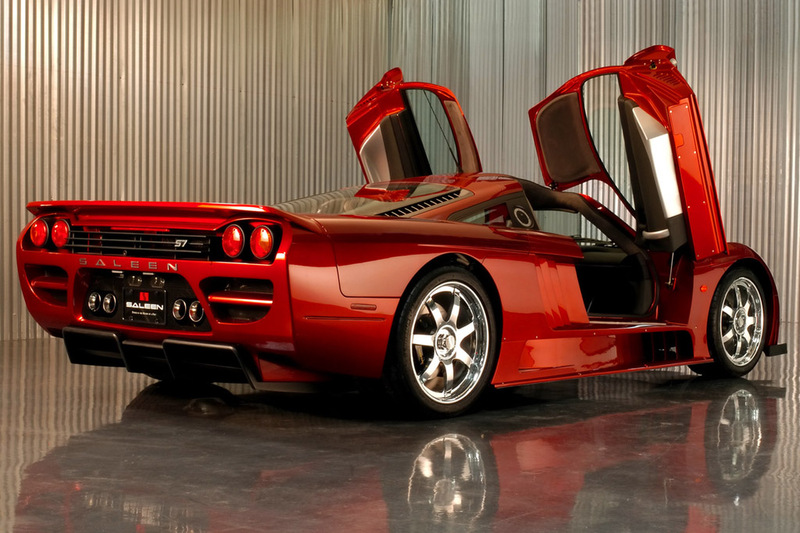 The Saleen S7 features a Twin-Turbo V8 engine with a capacity of 7000 cc. The engine delivers an output power of 750 bhp at 6300 rpm and 700 lb-ft torque at 4800 rpm. 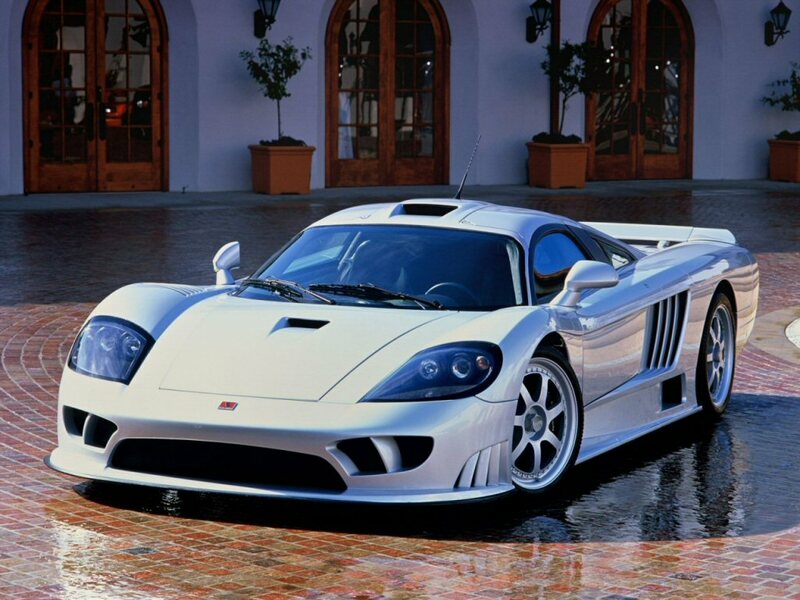 The Saleen S7 reaches the speed of 60 mph in 3.2 seconds and 100 mph speed in about 6.2 seconds. The Saleen S7 features 6-speed Manual transmission and the gear shifts can be performed easily and smoothly even at higher loads. The powerful supercar has a 19-inch alloy wheels at the front and 20-inch alloy wheels at the back. The wheels are wrapped with Michelin Pilot Sport PS2 tires and the wheels features the 15-inch vented discs at the front and 14-inch vented discs at the rear. The exteriors feature the stylish body structure, headlights and tail lights. The interiors feature the leather seats, air conditioning system, power door locks, power windows and TV, DVD, FM system.